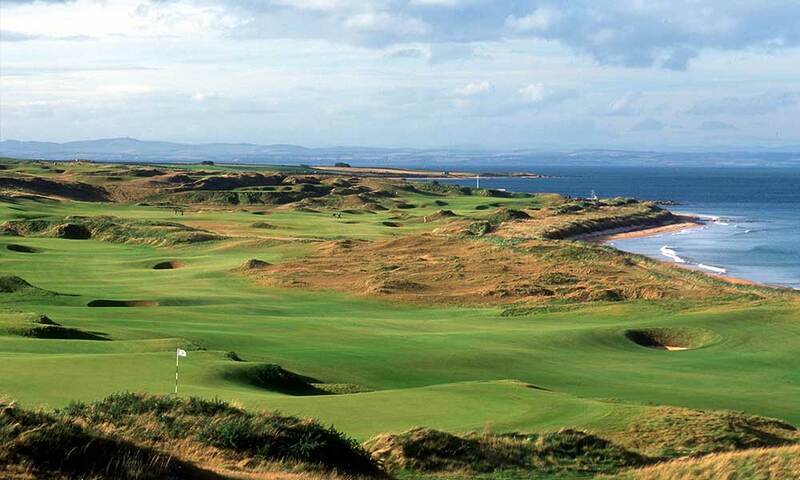 The Castle Course is the first new tournament standard golf course to be built in St Andrews in close to 100 years. This cliff-top wonder is the result of a David McLay Kidd design, offering spectacular shots, including teeshots from some 80 feet above the St Andrews Bay. 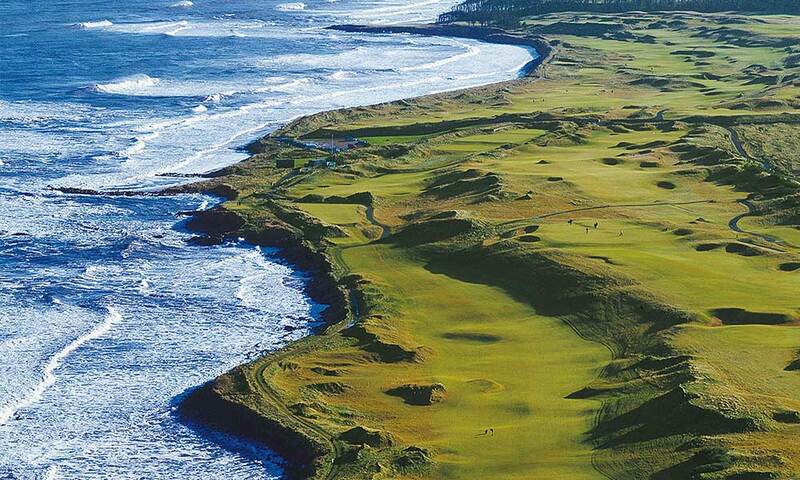 The newest member of the St. Andrews golf course family opened at the end of June 2008, and Kidd, the award-winning architect of Bandon Dunes in Oregon, has incorporated five sets of tees, wider fairways and bigger greens to compensate for the exposed nature of the cliff-top site. Along with a challenging golf layout, visitors will certainly be awed by the Castle Course’s fantastic views of the town of St Andrews.